Hibernian passed up the chance to move into second place in the Ladbrokes Premiership as they let slip the lead in a 1-1 draw at Hamilton. Striker Simon Murray's confident finish on the half-hour mark at the SuperSeal stadium was at odds with an almost incident-free first 45 minutes in which Accies had offered almost no threat. Hibs looked set to leapfrog Aberdeen by a point as the Lanarkshire side were fortunate not to fall further behind at the start of the second half only for Accies' Argentine striker Antonio Rojano to level with a header in the 72nd minute to extend Hamilton's unbeaten run to five games. Following their morale-boosting win against Rangers at Ibrox last week Accies manager Martin Canning made one enforced change with defender Georgios Sarris in for the suspended Alex Gogic. For the Hibees, fit-again defender Steven Whittaker replaced captain David Gray, struggling with a knee injury while midfielder Dylan McGeouch came in for Anthony Stokes, out with a virus. Hibs edged the early stages but only just. In the 10th minute midfielder Brandon Barker's drive from 20 yards slipped past the far post but little else happened before his driving run led to the opener. The on-loan 21-year-old from Manchester City powered his way past the Accies midfield and laid the ball off to Murray who rifled his shot from 14 yards high past Hamilton keeper Gary Woods for his 14th goal of the season and his fourth in six matches. Confidence amid the Easter Road side grew and five minutes before the break impressive midfielder John McGinn drew a fine save from Woods with a powerful drive from 25 yards, tipped over the bar for a corner which came to nothing. Accies were pinned back at the start of the second half. Murray headed over a cross from Barker, wide-man Martin Boyle's drive from 10 yards was blocked by Woods after Accies midfielder Darian MacKinnon had misplaced a clearance and then the Hamilton keeper saved a Paul Hanlon header from a McGinn corner. 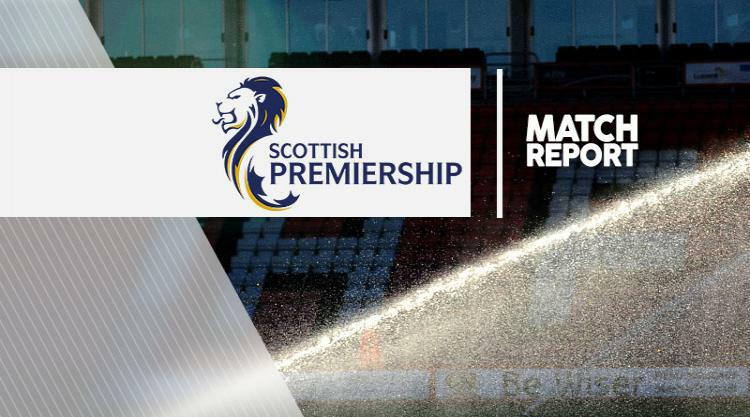 The Edinburgh side looked in complete control but were stunned when, after Marvin Bartley had been dispossessed in midfield, David Templeton flighted a cross into the box and Rojano looped a header past Hibs keeper Ofir Marciano. In the closing stages Woods made a decent save from a Lewis Stevenson drive as Hibs rallied but Accies were in no mood to give up their point.